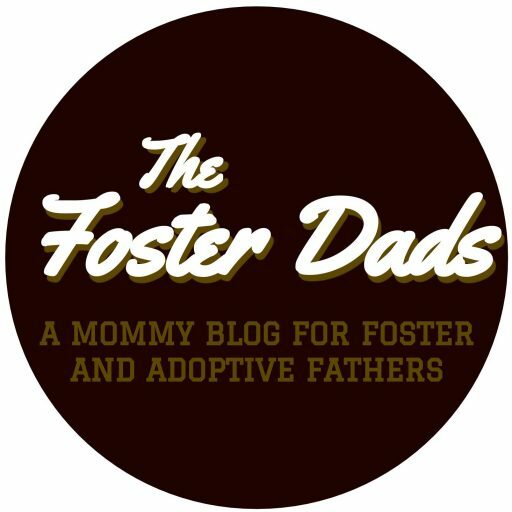 Today I sat down to write for The Foster Dads, fully knowing that recently I’ve been far less consistent than I should be if I want to maintain a steady readership. As I scrolled through my list of potential article topics, I realized that I couldn’t write about any of them. It’s not that I … Continue reading Exhausted. Worn Down. Bitter.